The RISE Team was out and about this past weekend! All roads led to AGS Communio Mbombela for the annual Mpumalanga Sunshine Media Awards. 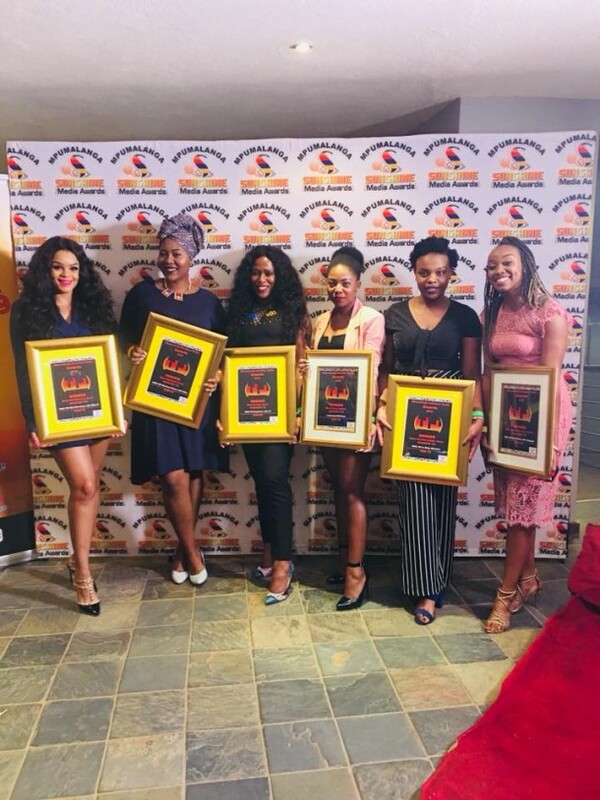 The awards are designed to honor everyone from Radio, print media and Music for their excellence in the media industry specifically in Mpumalanga for now. We are pleased to announce that RISE fm scooped a total of 10 awards from the Commercial & Public Broadcaster categories. Thank you to Mpumalanga Sunshine Media Awards and congratulations to the team.